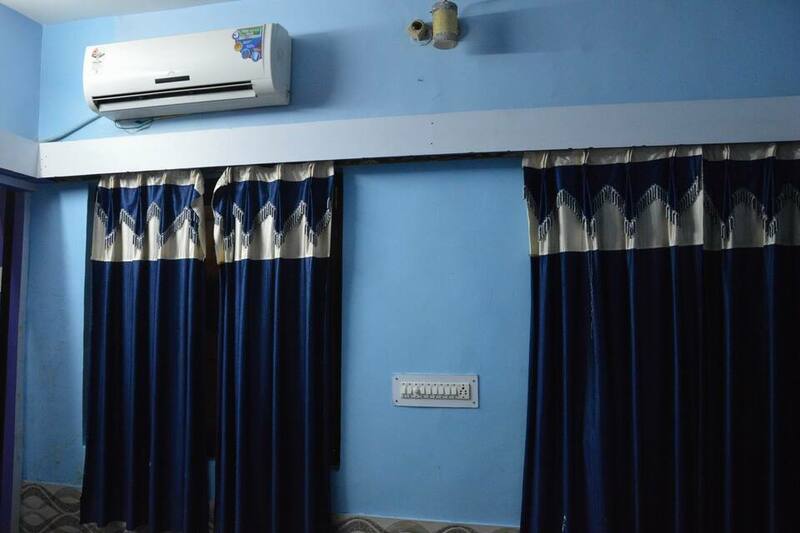 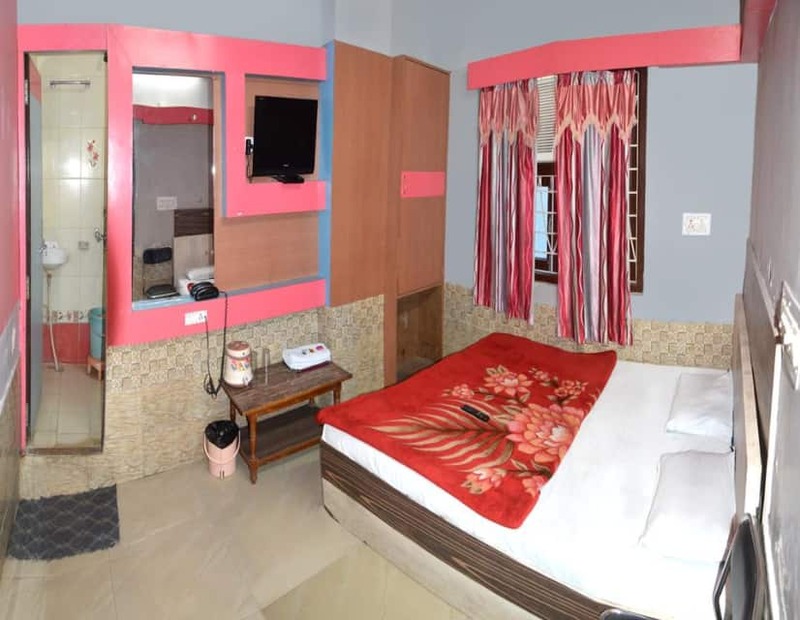 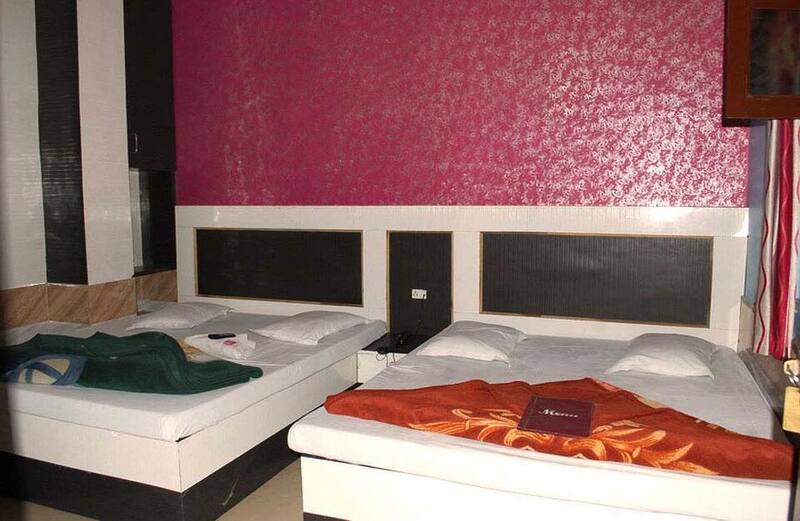 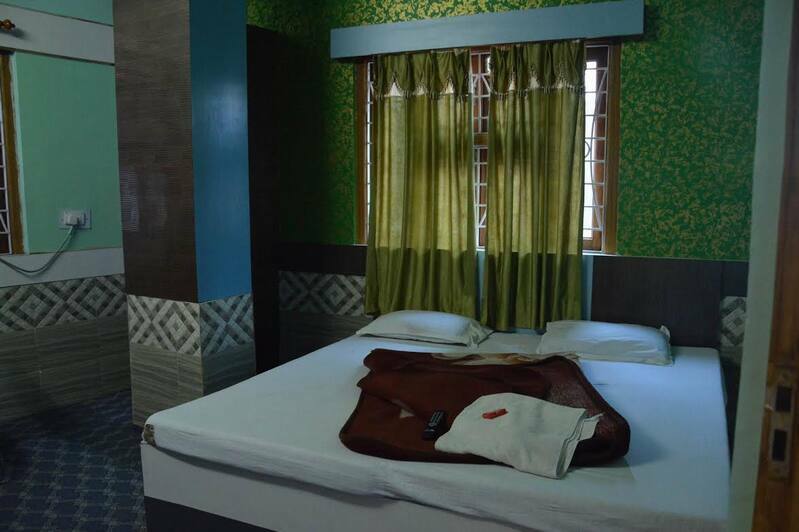 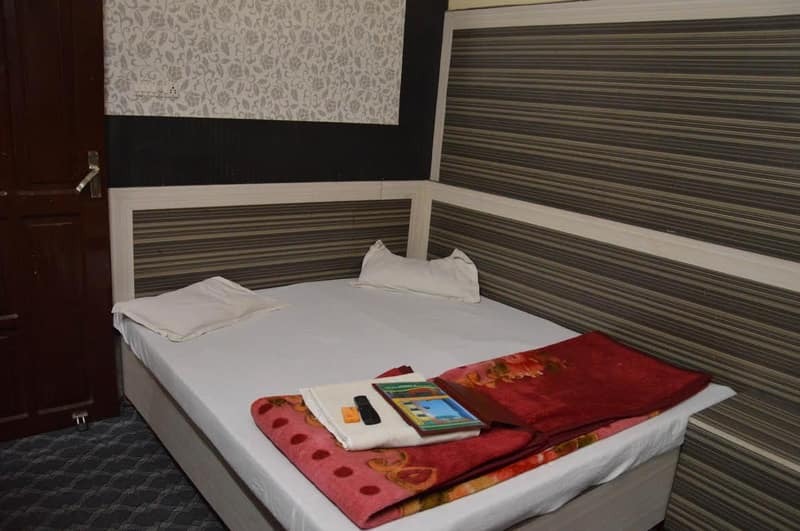 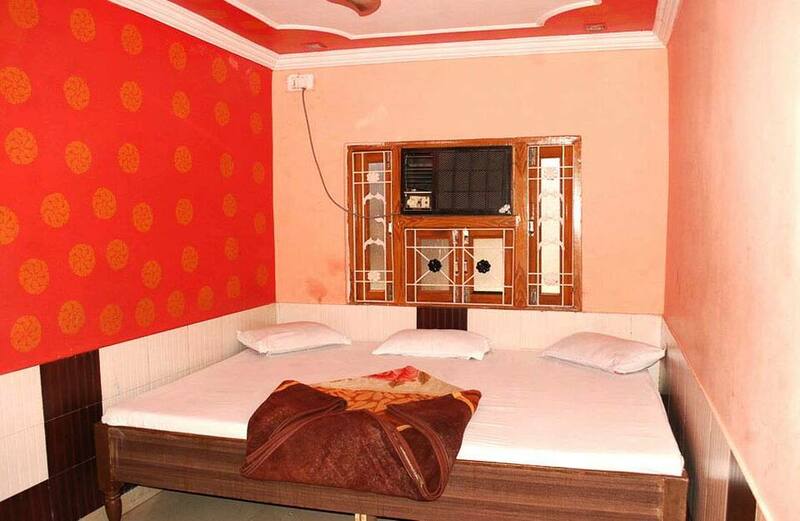 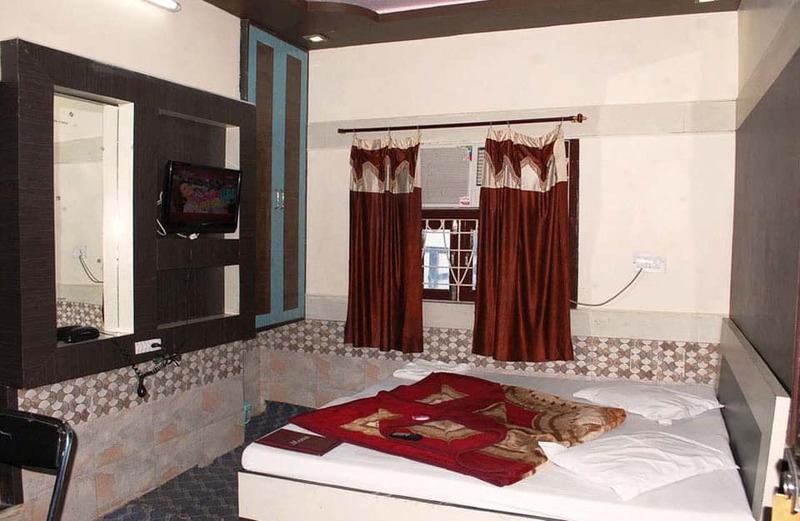 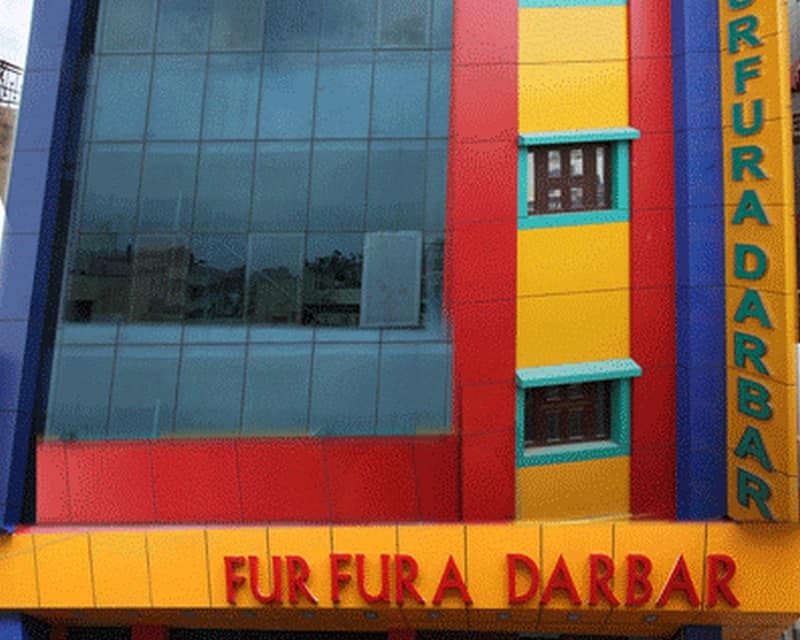 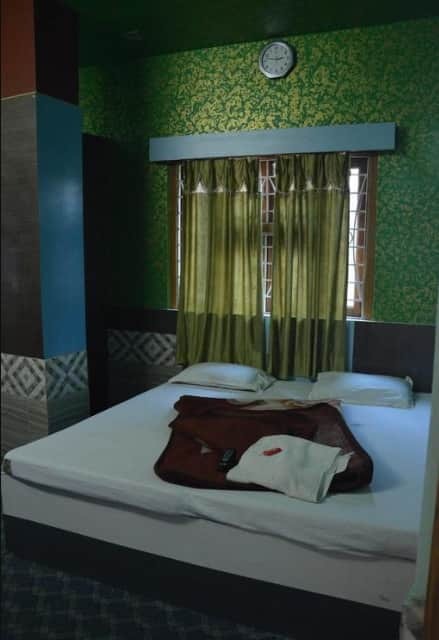 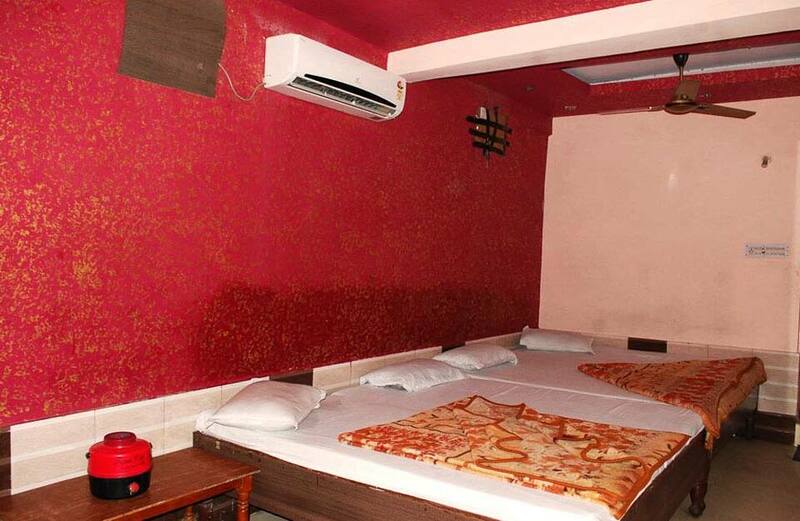 Hotel Fur Fura Darbar is a comfortable place to take rest with modern comforts and heart-felt hospitality. 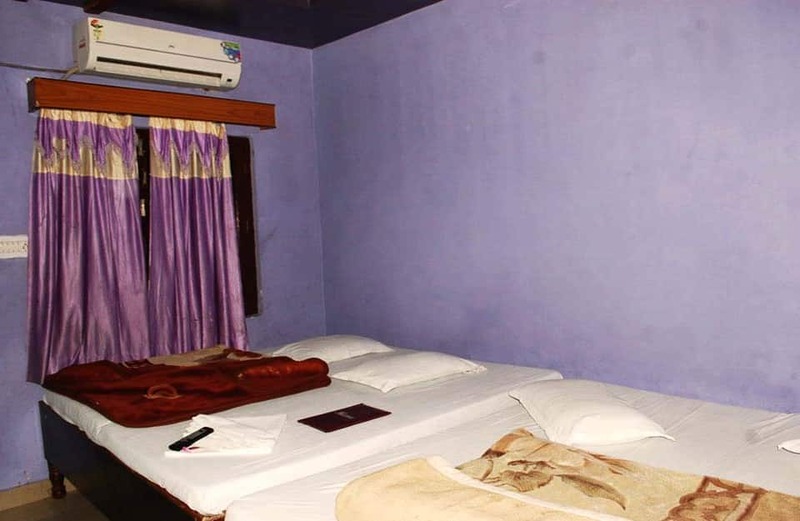 It offers well appointed rooms for accommodation and good service at an affordable price. 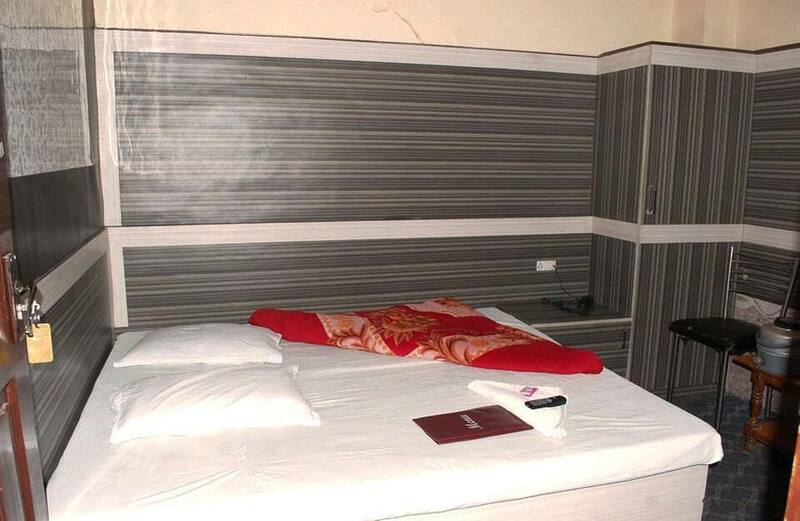 The convenient location is a major feature and advantage of this hotel. 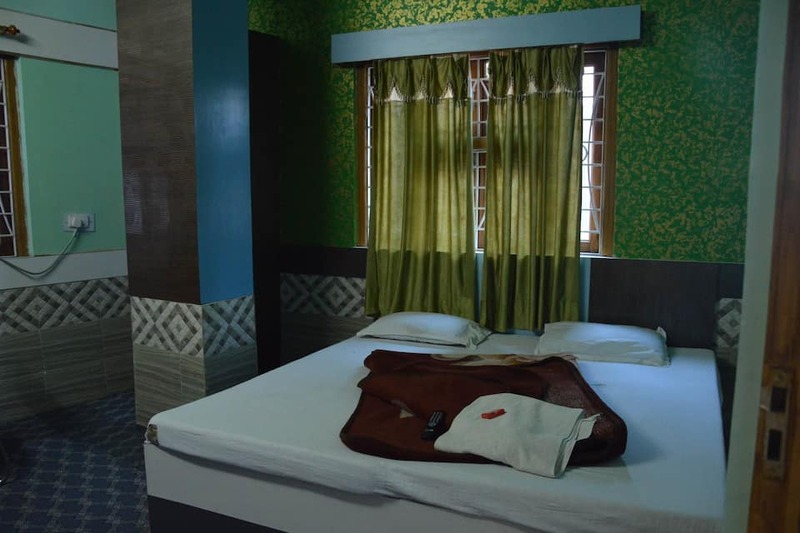 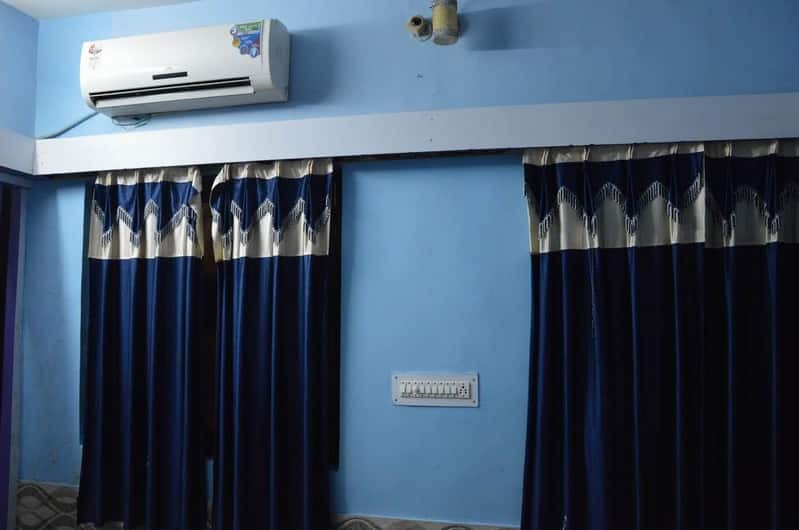 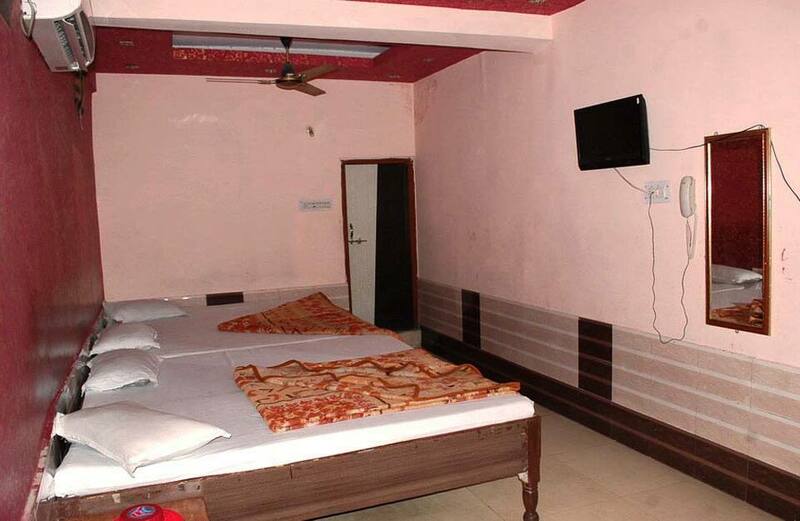 The range of services provided at this hotel are front desk service, room service, laundry facility, luggage storage space and medical facility. 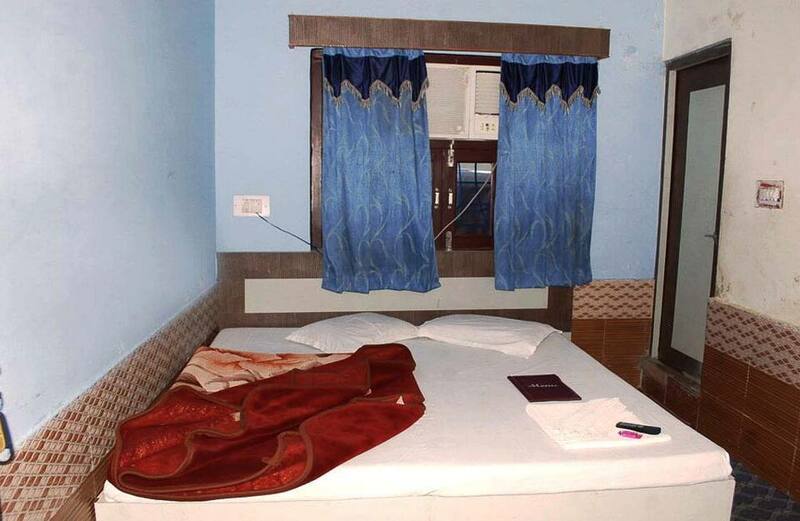 There are 20 air conditioned rooms available for accommodation. 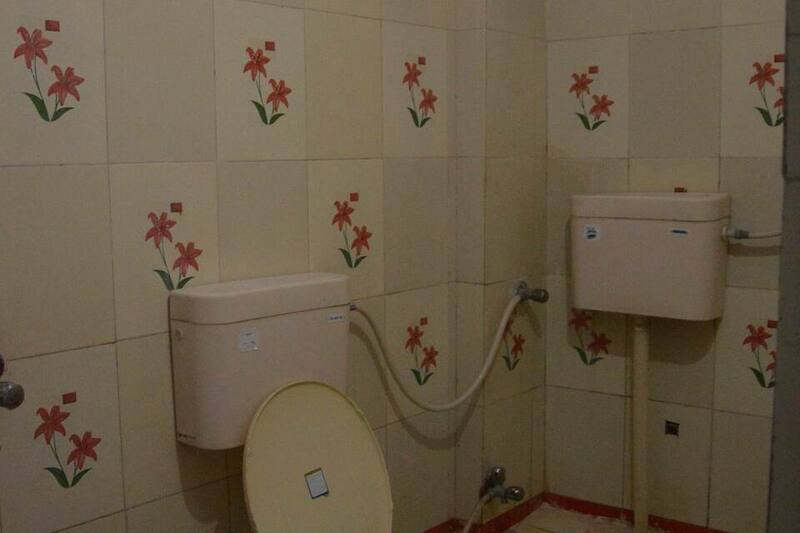 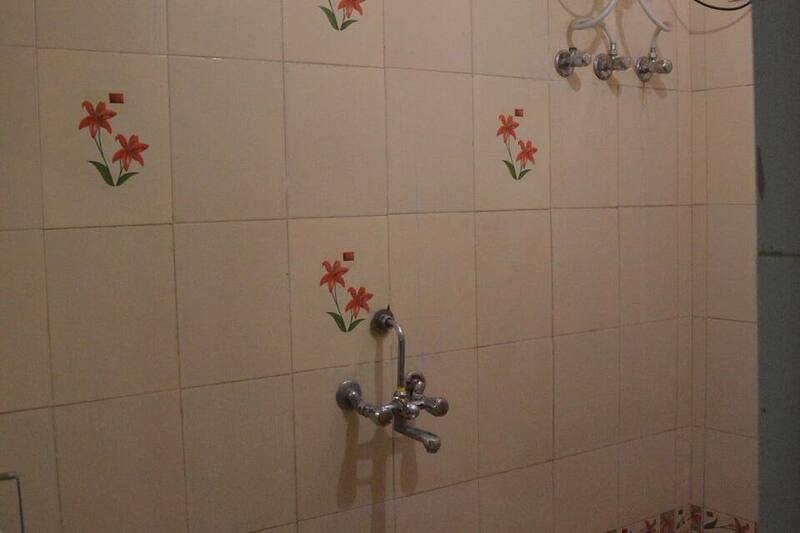 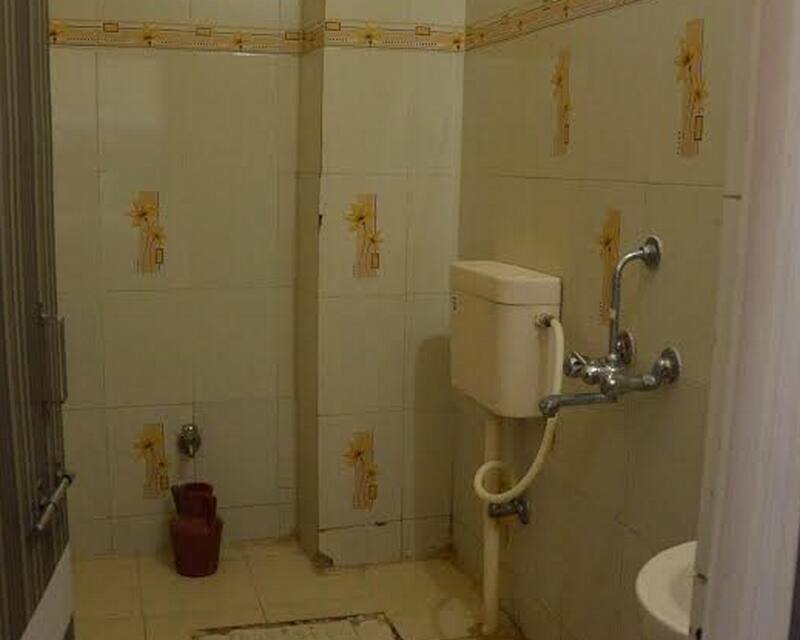 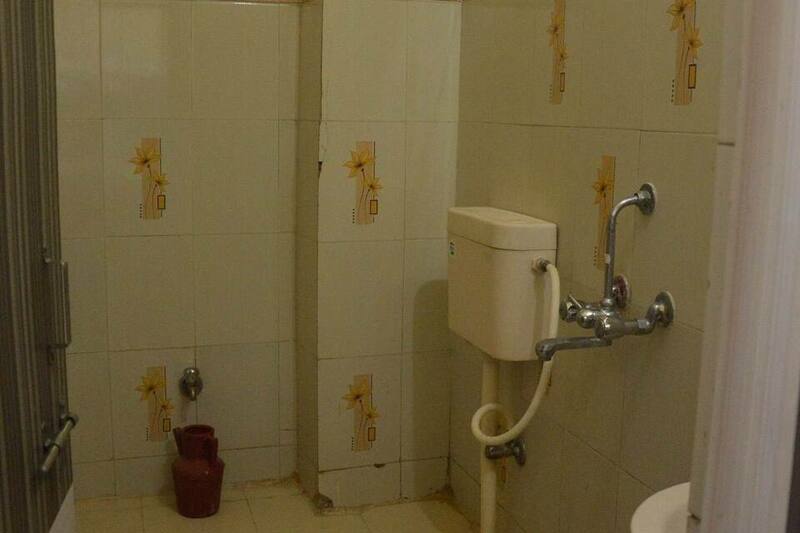 All rooms have an attached bathroom facility with running hot and cold water. 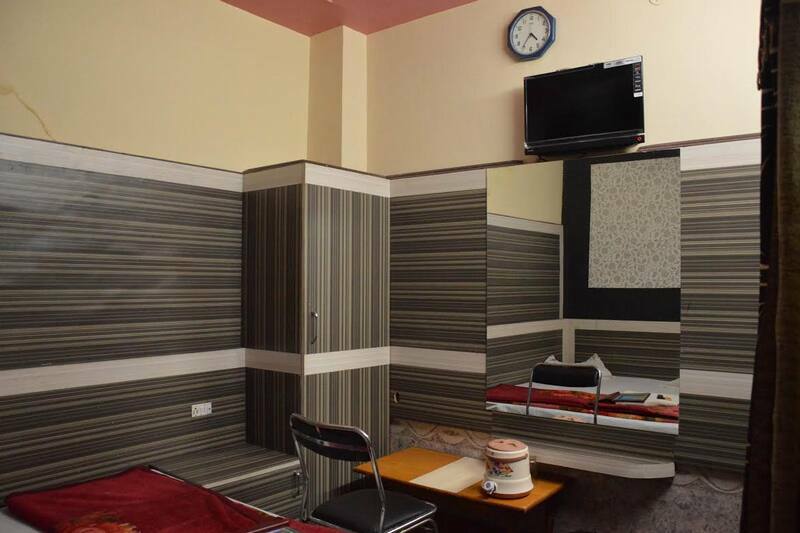 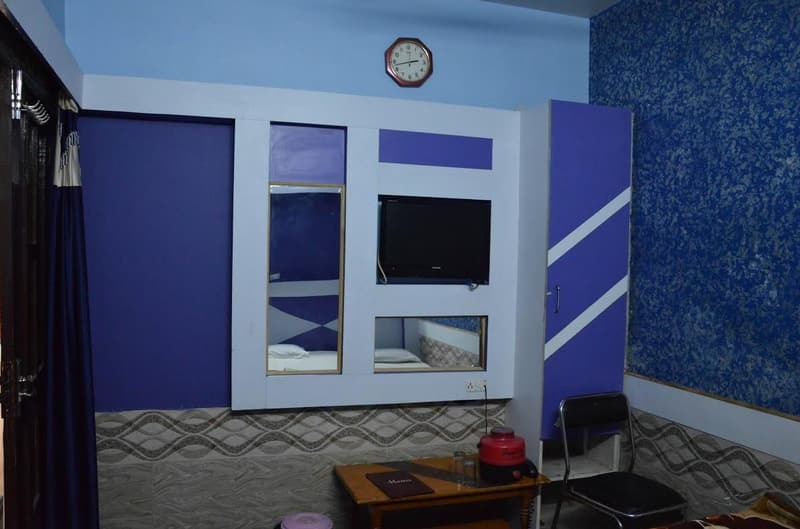 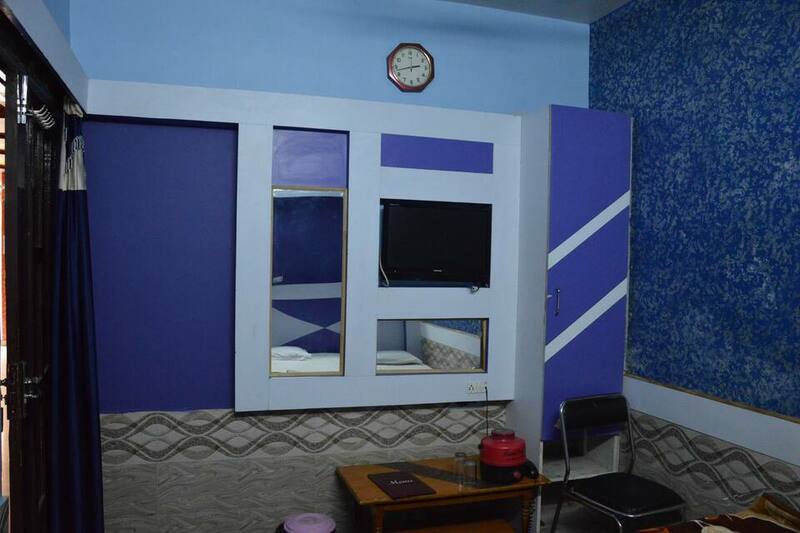 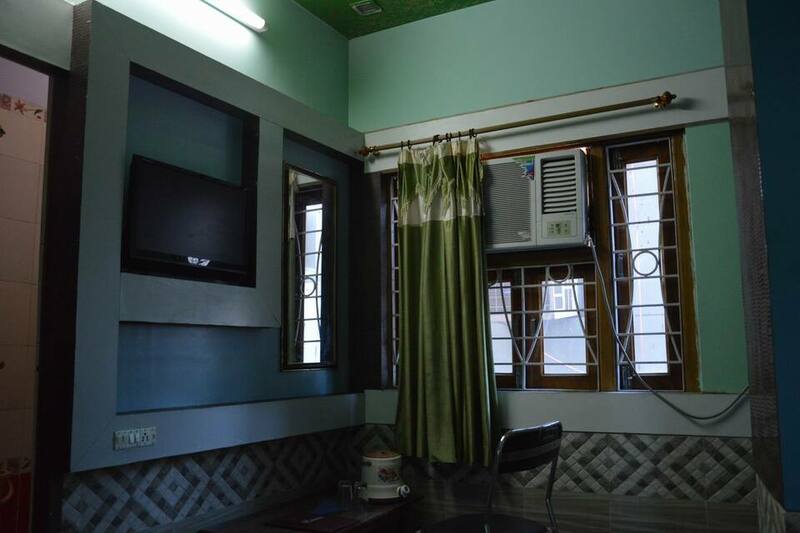 Television, make up mirror and writing desk is also provided in room. 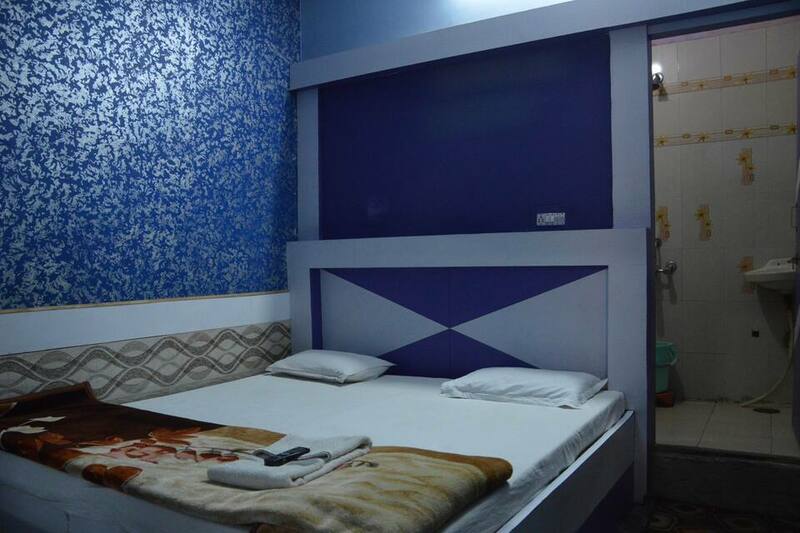 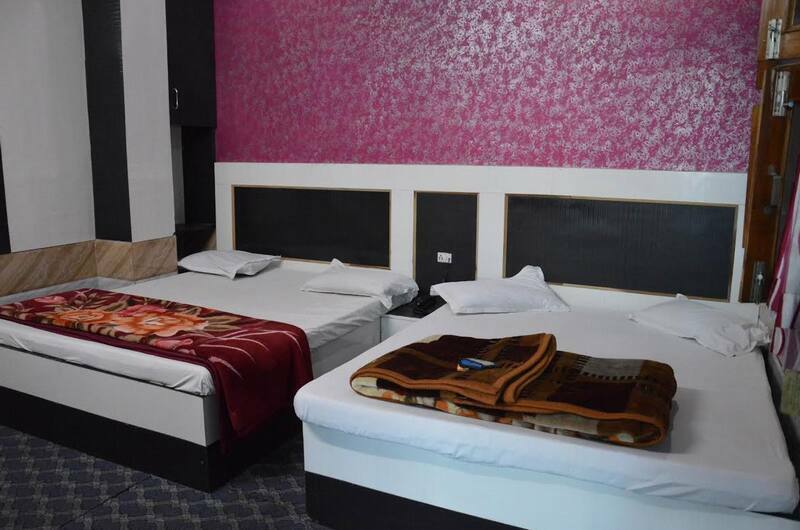 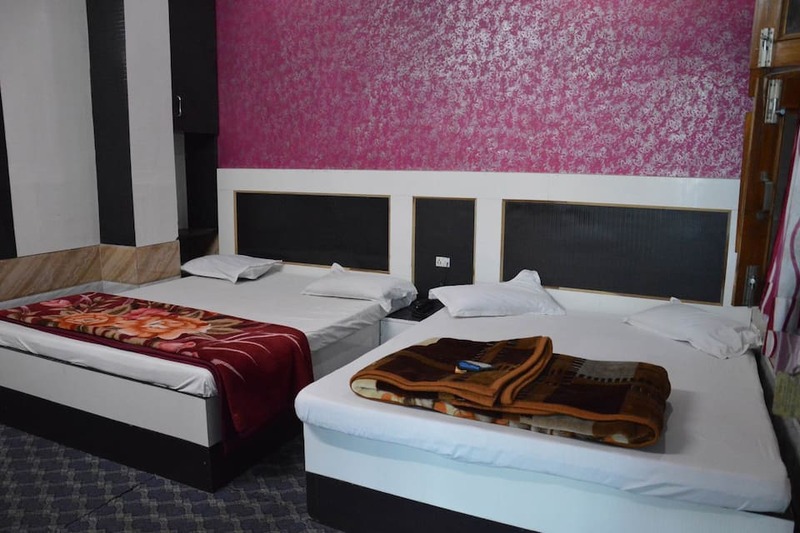 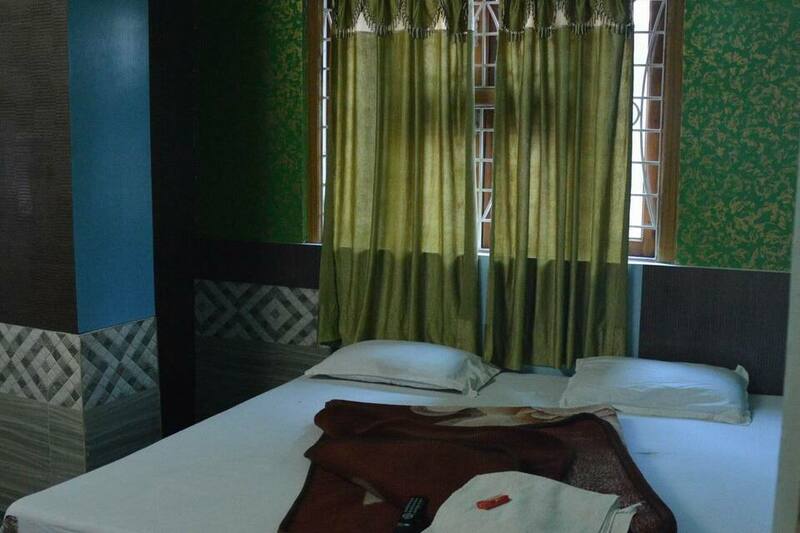 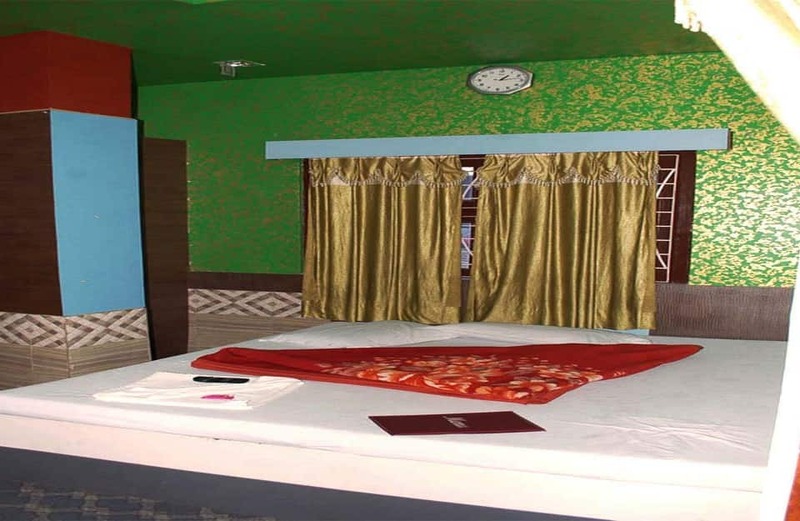 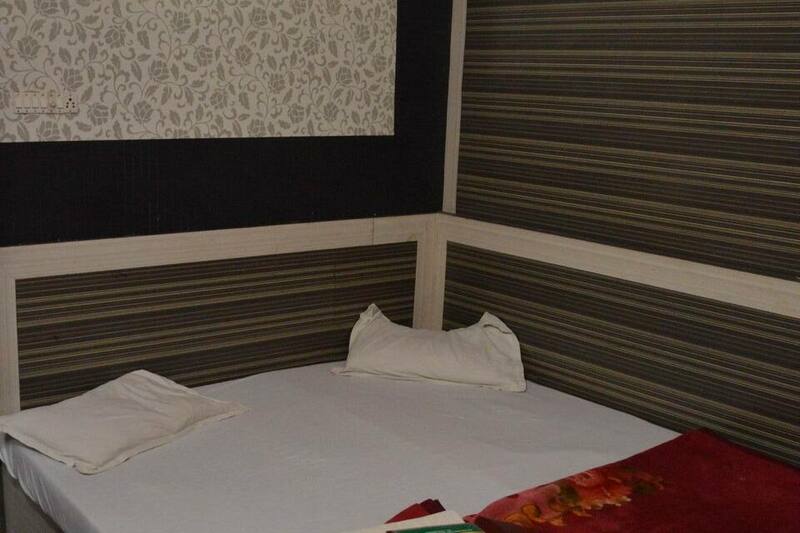 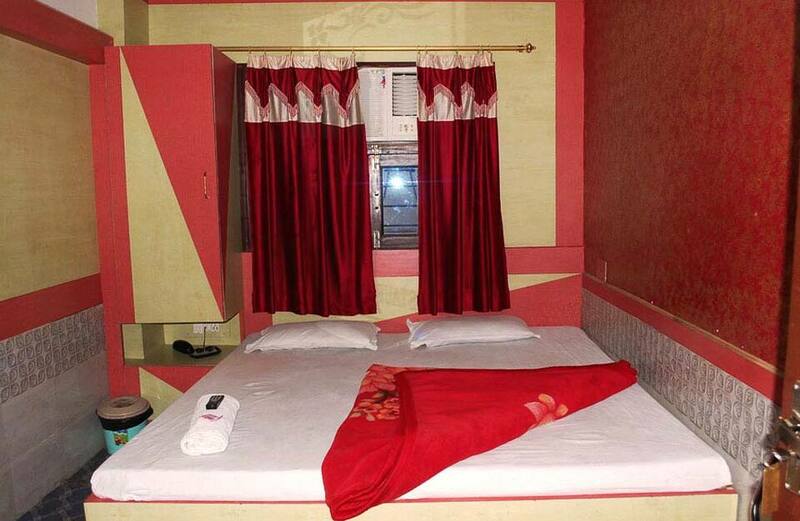 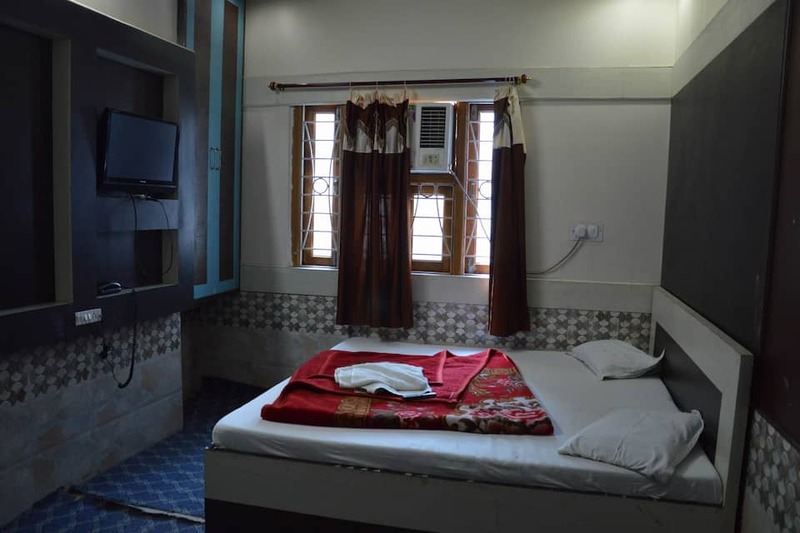 Hotel Fur Fura Darbar is located just few step away from Dargah Sharif and 2 km from railway station.